As with most satellite setups, installation must be done by a licensed professional. The good news is that there’s a good number of promotions from these providers, and offering free installations for new subscribers may be one of them. You’ll have to sign a 12 or 24-month agreement, but that’s not a hindrance if you really like to have satellite internet. Equipment can be rented or bought outright. Each will have its own pros and cons, depending on your financial capability, contract duration and whatnot. Equipment updates may come time and again for client-side upgrades. Good satellite internet companies present affordable rental terms and will only charge you a minimal amount for upgrades. Data caps may be enforced, which usually starts at the first day of your billing cycle and ends on the last day. Most plans pose limits on how much time or content you consume on the web. Keep an eye out for overage fees. It’s best to gauge your actual data usage to determine the right satellite internet plan. 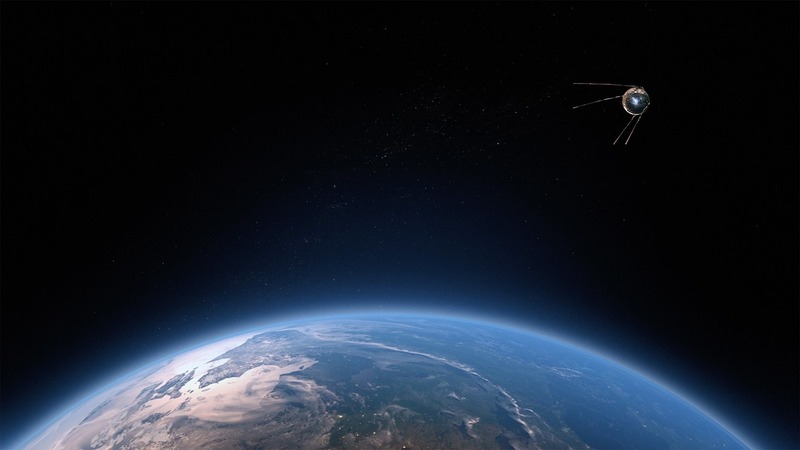 In terms of support, you’ll need a responsive satellite service company that works quickly in case the internet connection goes down without the high cost of service calls. HughesNet Internet is one of the leading satellite providers. They allow you to rent out the equipment or purchase it as needed. They have protection plans available and best of all, there’s no hard data cap that will restrict or cut off your internet access when you need it the most. First, the technicians will set up the satellite dish in order to acquire the signal. Next, the accompanying modem will be installed indoors. Satellite hubs typically use the equipment in a geosynchronous orbit to send and receive signals to the orbiting satellite, the Network Operations Center (NOC), and back towards the dish on your roof. While the physical distance is more than 22,000 miles, the delay between the equipment communication is barely imperceptible, it’s impressive. Make sure you brush up on all available plans to find what’s best for you. You’re likely to make the right decision the more you know about the new technology and existing policies of satellite internet providers. Most importantly, you can look forward to having a great satellite internet experience for the long term!